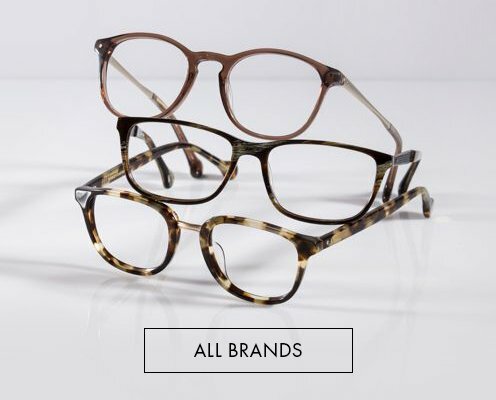 Browse our Lindberg, Ray-Ban, Oakley, Prada and Tom Ford eyewear collections to discover fresh takes on the classic styles that made these sunglasses popular. 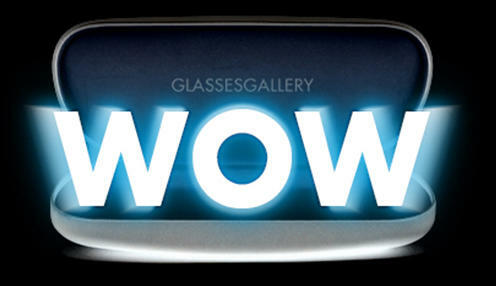 Then make these distinctive sunglasses your own with prescription lenses. 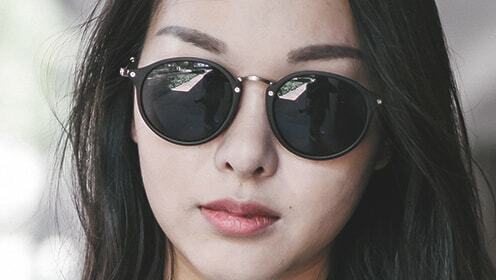 Best known for its pioneering and iconic designer styles - the Wayfarer, Aviator, and Clubmaster - Ray-Ban offers prescription sunglasses in the same statement-making frame styles.Another iconic designer prescription sunglasses is Oakley collection - from sporty shades to modern classics. Cazal, Gotti, Persol, Calvin Klein, Carrera, Michael Kors and other celebrated makers fulfill your designer fashion wishes with bold, on-trend prescription sunglasses in a variety of shapes and sizes to suit every style whim. Looking for photochromic prescription glasses, transition prescription sunglasses, prescription wraparound sunglasses, or whatever type of prescription sport glasses you're in need of, find it all in one place right here. Even polarized bifocal sunglasses or progressive lenses are options for those visually challenged wishing to join the fun of outdoor sports. Customize your own personalized pair of sunglasses with improve color of and all the features you want with video guides and tooltips to help you along the way. Even expert advice is at your fingertips. Prescription sunglasses are ready to tackle whatever adventure the day holds. Built tough, these sunglasses are meant to take whatever you can dish out. They’ve been tested to withstand the elements, and refuse to budge even when you sweat. Choose from favorite athletic styles built to manage everything from the dusty trail or snowy mountain peaks to tumbling surf and tugs on the line, and we’ll add the best quality prescription sun lenses. All you need to do is get your prescription with pupillary distance from your eye doctor, we will make the prescription lenses with your favorite colors. Premium water sports-oriented brands use polarized lenses for the specific purpose of reducing glare that comes off the water.But polarized lenses aren’t only for anglers and racecar drivers. Our most popular polarized sunglasses on Glasses Gallery online store are Ray-Ban – a fashionable choice for comfortable and safe eyes in bright light conditions. Polarized sunglasses are perfect for enhancing your vision as you can add your prescription to the sunglasses for everyday activities. Most polarized lenses come equipped with ultraviolet protection, polarization by itself does not protect your eyes from harmful UV rays. 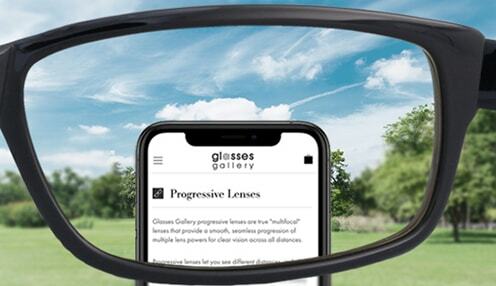 According to the Glaucoma Research Foundation, “polarization is unrelated to UV protection, so you still need to ensure UV absorption of the lenses.” Fortunately, most quality glasses that feature polarized lenses, also come with protection against ultraviolet rays. 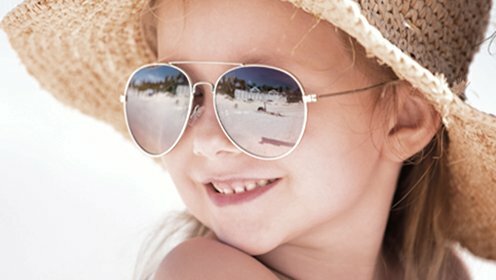 UV protection is unrelated to the color and density of the tint in sunglass lenses, so you can choose any lens color and darkness you like, as long as your optician verifies that the lenses provide 100 percent UV protection.For added glare protection from light bouncing back from reflective surfaces (like water, snow, sand and concrete pavement), prescription polarized sunglasses also are available. 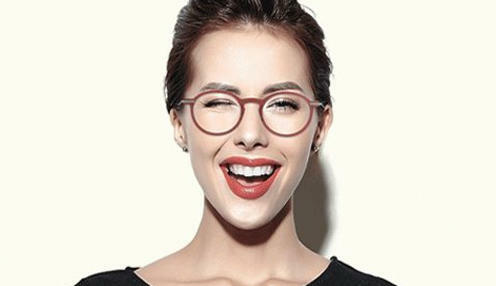 Wearing prescription sunglasses with variety lens options allows you to show your fashion sense and express your personality. But for your eye health, choose prescription sunglasses with UV protection and polarized lenses. They’re available in a variety of and you can get polarized lenses with fashionable features such as gradient tint or mirrored coating. Polarized options are also available on photochromic sunglasses, which means the tint darkens in the sun.